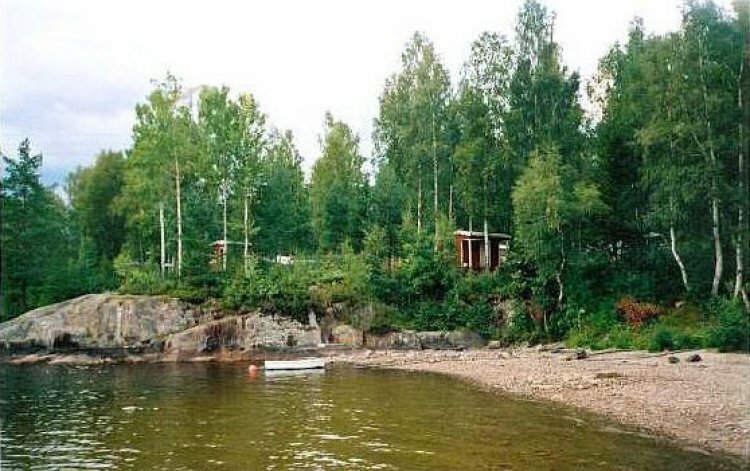 Ørpen Camping is located by the beautiful lake Krøderfjorden. Here, there are good possibilities for fishing and also for a boatride with Kryllingen on Krøderfjorden. 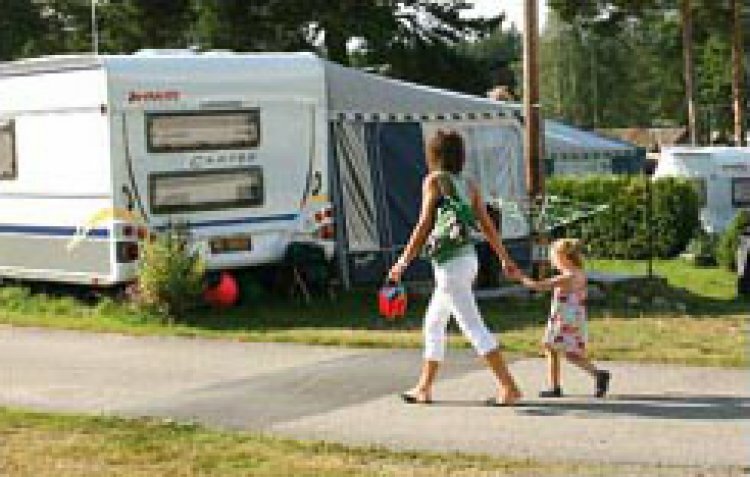 If you would like to visit Norefjell- Krøderbanen, the fairytale castle Villa Fridheim, the farm Ringnes Gaard or Blaafargeverket, Ørpen Camping is a good place to camp. It is also centraly positioned if you would like to go hiking in the woods or on the mountain, Norefjell.